As usual, the red carpet unfurled, cameras flashed, and long gowns sparkled, setting the precedent for an Academy Awards just like all others that preceded it. 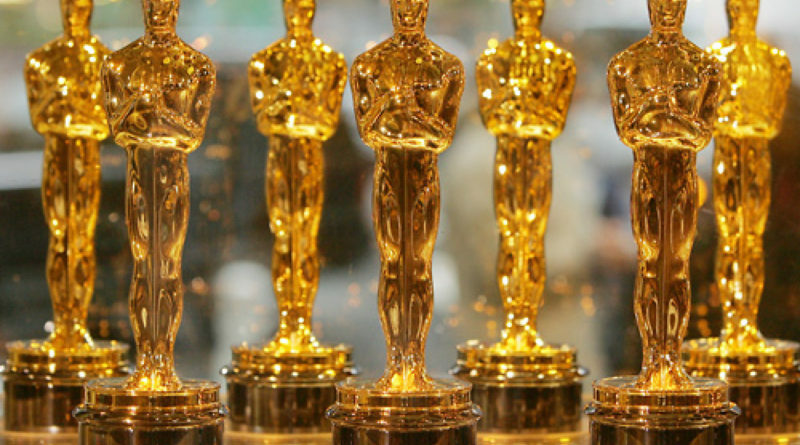 However, this year’s Oscars, hosted by Jimmy Kimmel at Dolby Theater in Los Angeles this past Sunday, was decidedly different than past ceremonies, offering a handful of planned — and unplanned — surprises. Junior Maddie Gold says that the most unanticipated moment of the night was when Warren Beatty mistakenly announced La La Land as the best picture as opposed to the real winner Moonlight, the mistake only corrected after the La La Land crew had received the award onstage. “I thought it was really absurd and embarrassing,” Gold said. She adds that the mistake unfortunately “changed the focus” from the prestige and honor of the award itself to the chaos that ensued after the error, denying Moonlight a deserved opportunity for immediate and unconvoluted celebration. “It must be really depressing for La La Land,” said junior Casey McGrath. Social Studies teacher Mr. O’Reilly says that while La La Land was a“feel-good movie,” it still has inevitable flaws. Although Emma Stone won the Oscar for best actress, he says that her character is not as developed as Ryan Gosling’s. “You don’t get a sense of her as a person; she’s more of an empty vessel,” O’Reilly added, citing that in the climactic scene in which she is asked to tell a story during an audition, she talks about her aunt instead of a more personal experience. The 2017 Oscars themselves, recognizing a diverse group of honorees, were strikingly different from last year’s awards that merited the #OscarsSoWhite hashtag. Mahershala Ali was the first Muslim actor to win an Oscar for his supporting role in Moonlight. “In the current time we’re in, it’s important that as many cultures get public recognition as possible to show that we’re all equally capable of achieving the same things,” senior Geoff Rosenthal said in response to Ali’s historic win. But Shiebler says that the Academy still has room for improvement. “The nominations and awards should be colorblind, but we haven’t gotten there yet,” he said.